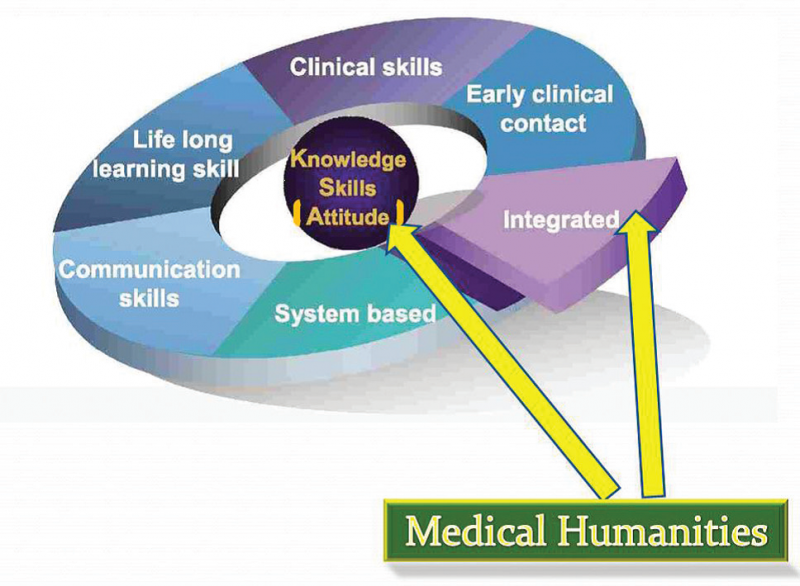 In a marked shift from the modern positivist materialist philosophy that influenced medical education for more than a century, Western medical educators are now beginning to realize the significance of the spiritual element of human nature. Consensus is currently building up in Europe and North America on the need to give more emphasis to the study of humanities disciplines such as history of medicine, ethics, religion, philosophy, medically related poetry, literature, arts and medical sociology in medical colleges with the aim of allowing graduates to reach to the heart of human learning about meaning of life and death and to become kinder, more reflective practitioners. In addition to the other pages in the main domain and subdomains of this website dealing with history of medicine, medical education and medical poetry, this page is allocated for the author's articles on philosophy of medicine and faith/science encounters. "The Qur'ān and the Development of Rational Thinking": Abdel-Maguid TE, Abdel-Halim RE. Urol Ann 2015;7:135-40. (HTML) - (PDF). "Medicine in Islam": the author's manuscript of an entry in the Encyclopedia of Sciences and Religions recently published by SpringerLink (PDF file). Copyright 2009 Professor Rabie E Abdel-Halim Website. All rights reserved. The loose feather charcoal drawing on this page is a courtesy of the artist Mrs Khadija Yosef.